Chasn 2007 - A SENNET flashlight and qualification cards on display at our reunion (Vernon) (sm07v824). 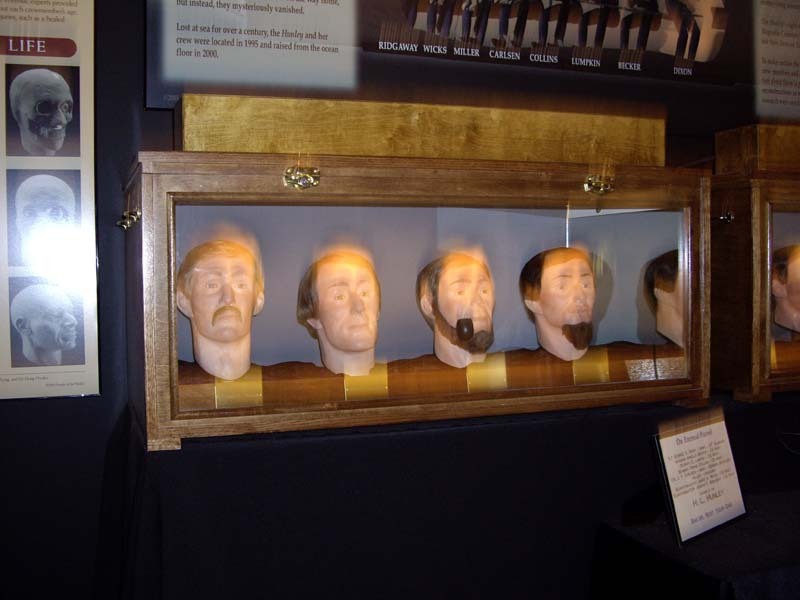 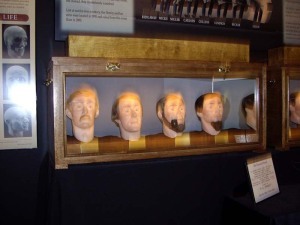 Visiting the Hunley Museum - Facial reconstructions of some of the Hunley crew members (Pollard) (sr07p888). 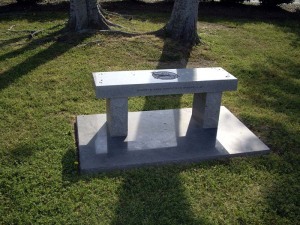 2007 - A boat's memorial bench at the Submarine Cold War Memorial. 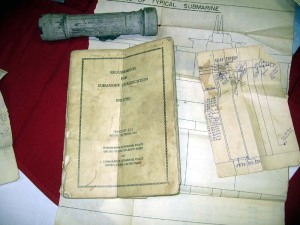 SENNET will have one like this (Pollard) (sr07p894). 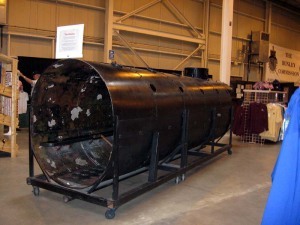 Reunion 2007 - A model of the Confederate submarine Hunley built for the movie (Vernon) (sr07v825). 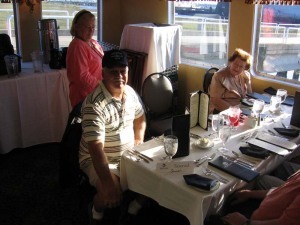 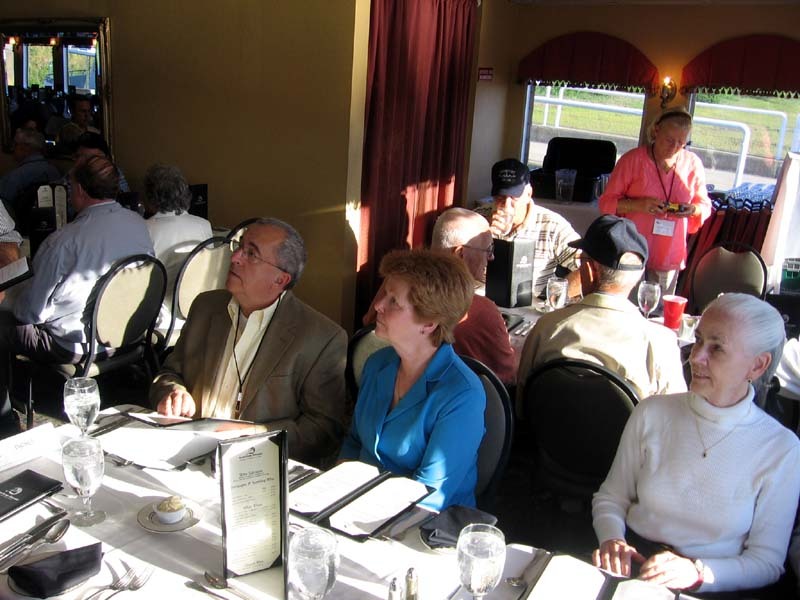 Reunion 2007 - Chasn Harbor Dinner Cruise (L to R) Bill Beggs, Pat Chinn, and Mary Hale (Vernon) (sr07v831). 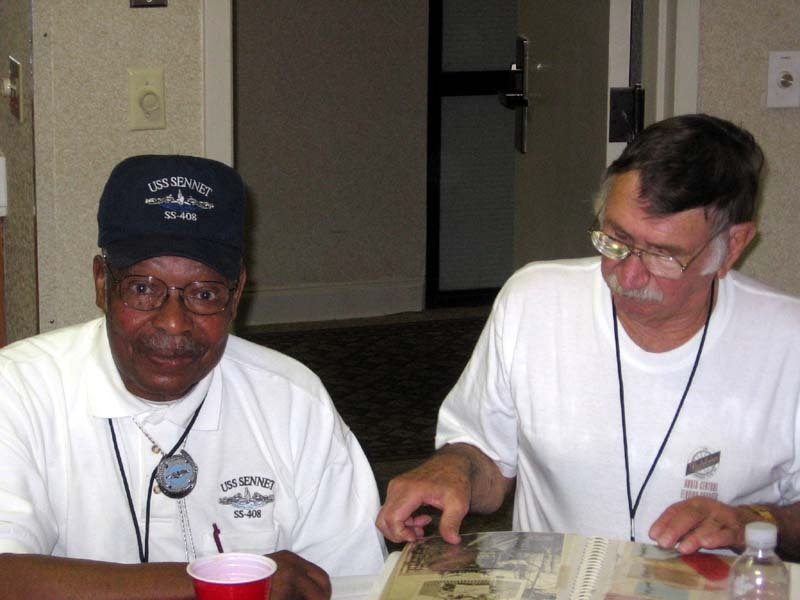 Reunion Banquet 2007 - Charles Cotter (13th CO 64-66) and FTG3(SS) Chuck "Animal" Wrayno (63-68) Decomm Crew look over the menu (Vernon) (sr07v837). 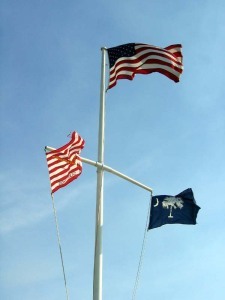 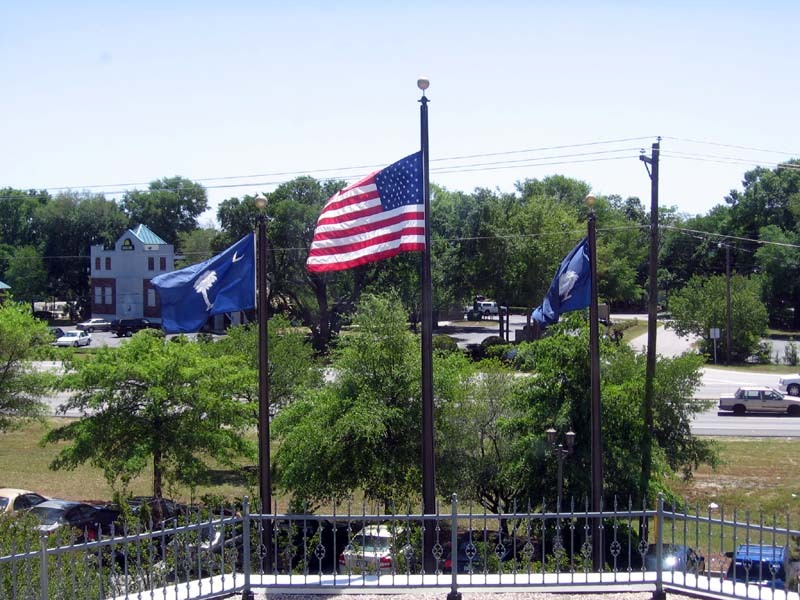 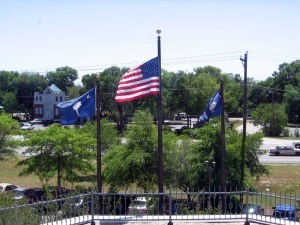 Flags at the Cold War Memorial at Patriot's Point in Charleston (Vernon) (sr07v843). 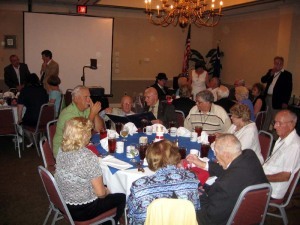 Reunion 2007 - "Willie" Jones, a WWII vet, and EN1(SS) Jeter Brock (62-64) (Vernon) (sr07v849). 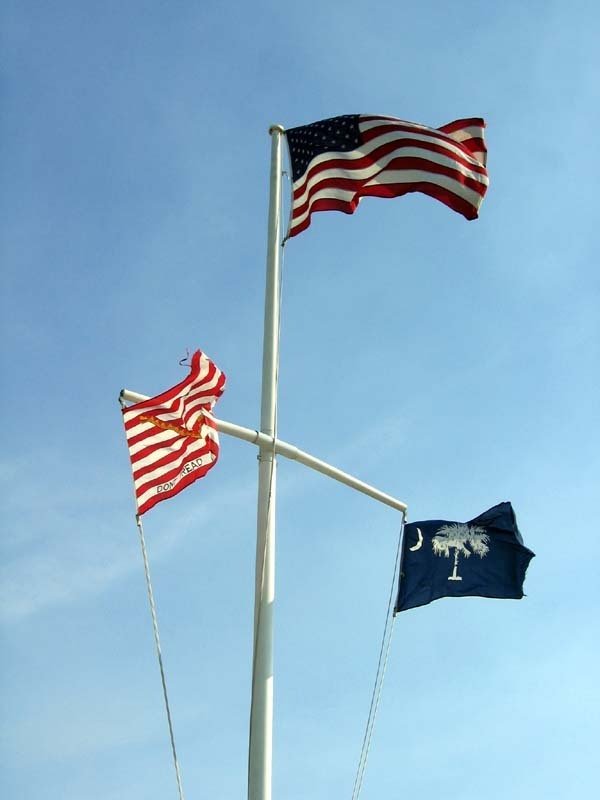 Reunion 2007 - The Stars and Stripes flying at our hotel (Vernon) (sr07v860). 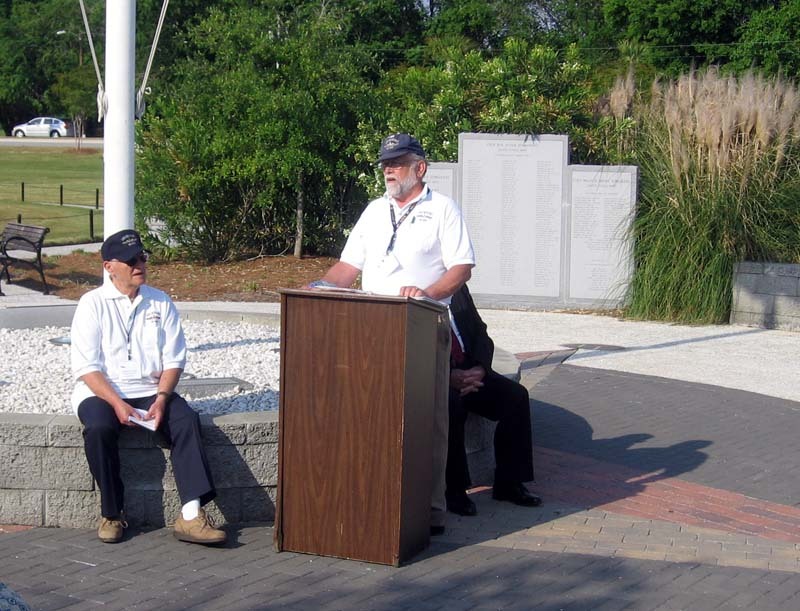 Reunion 2007 - Capt Cotter and Ralph Luther at the Submarine Cold War Memorial (Vernon) (sr07v867). 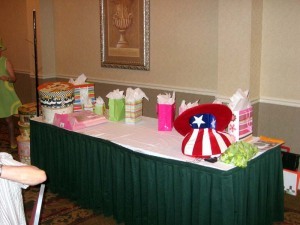 Reunion 2007 - Gifts for the Ladies Luncheon (Vernon) (sr07v873). Reunion 2007 - EN3(SS) Don Hagy (64-66) seated with Cecilia Henderson on the Harbor Dinner cruise (Vernon) (sr07v879). 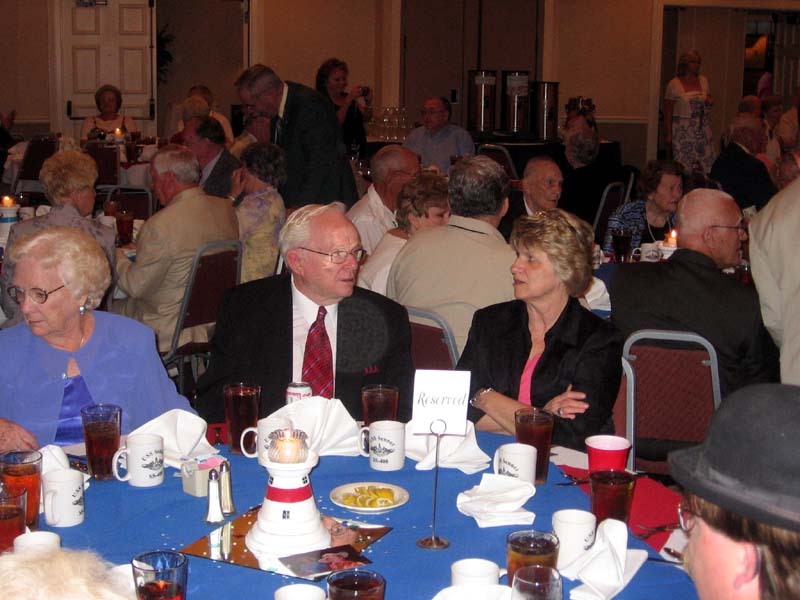 Reunion 07 Banquet - Lee and RM1(SS) Ray "Red" Montminy (63-66) seated with Sharon Luther (Vernon) (sr07v899). 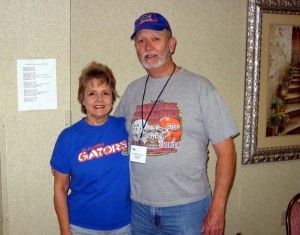 Reunion 07 - Melba and SN(SS) Gaines Rogers (62-64) (Vernon) (sr07v905). 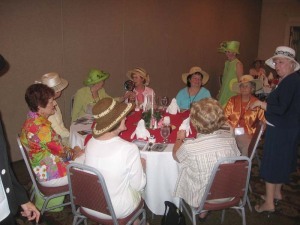 Reunion 07 - SENNET ladies Luncheon (Vernon) (sr07v911).